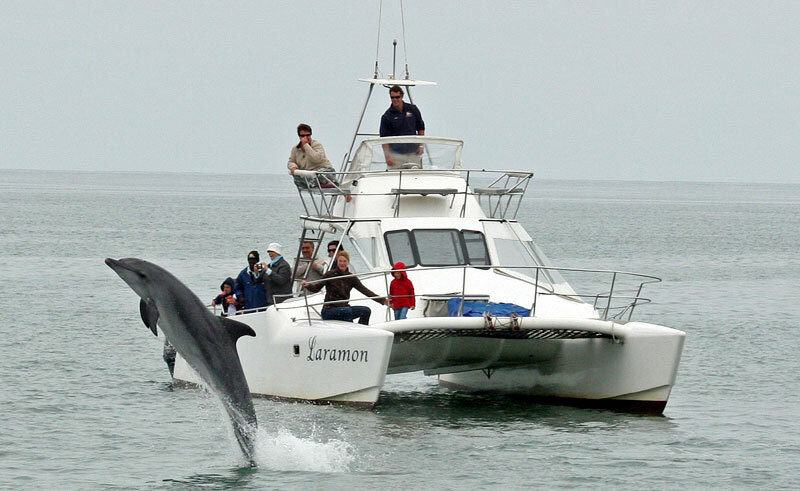 Along the way, look out for Heaviside and bottlenose dolphins. 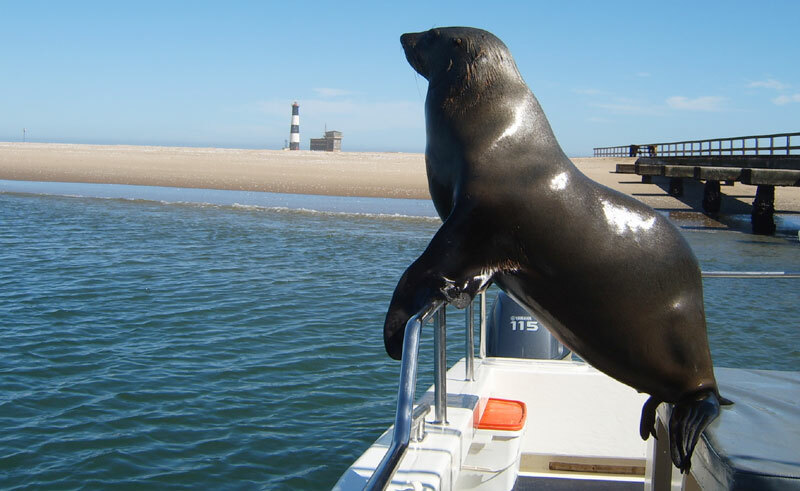 Inquisitive seals will swim up to the boat looking for something to eat. 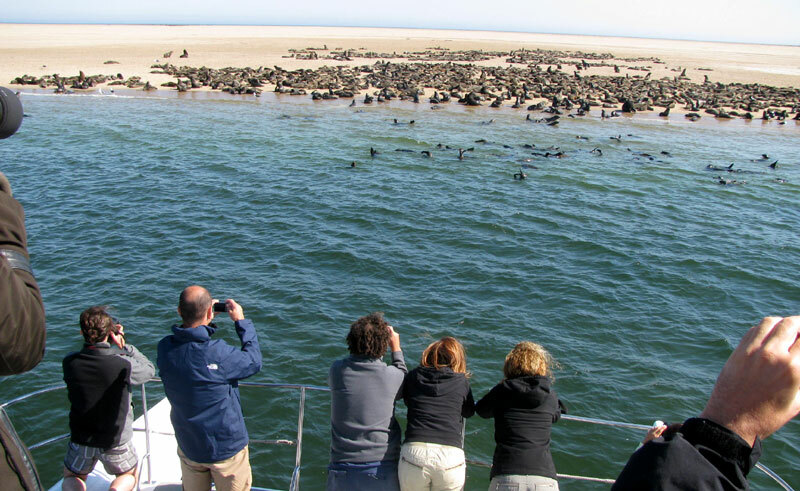 Points of interest en route include oyster farms and Bird Island, where you may see birds such as pelicans, white-chinned petrels, Cape gannets, black oystercatchers, flamingos and even the endemic Damara tern. The tour includes fresh oysters, snacks and sparkling wine served on board. Minimum 2 passengers to operate.